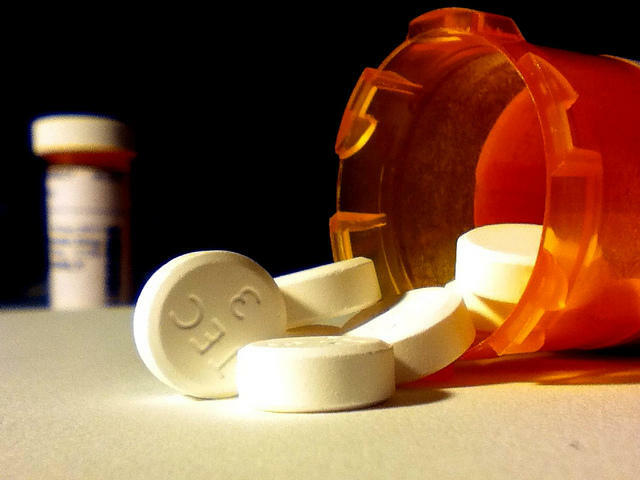 How much influence should health insurance providers have over which drugs you take? That’s an issue lawmakers are debating in Richmond. Republican Delegate Glenn Davis of Virginia Beach isn’t just a lawmaker trying to work on a health-care issue. He’s also a husband whose wife got caught up in a disagreement over the drugs her doctor wanted versus the drugs her health insurance provider would pay for. Then he realized many of his constituents face similar situations with all kinds of medical conditions. So he introduced a bill. Becky Bowers Lanier represents the Hemophilia Foundation and the Breast Cancer Foundation. She says patients should not be forced to take cheaper drugs when the more expensive ones are already working. The bill also eliminates potential conflicts of interest on formulary committees, making sure people representing pharmaceutical companies aren’t also sitting on panels that decide which drugs are taken first.